Articles – Protect Water for Future Generations. 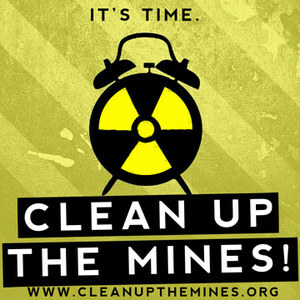 Collection of news reports regarding destructive, toxic mining in the Black Hills region. A Special five part series – Radioactive Legacy: Four million tons of radioactive waste are buried under a grassy field three miles to the southeast of Edgemont in far southwestern South Dakota. North of Edgemont, two massive abandoned mines, the biggest measuring a mile across, scar the range land.